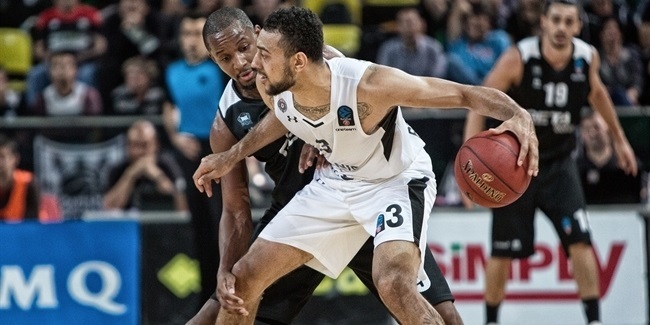 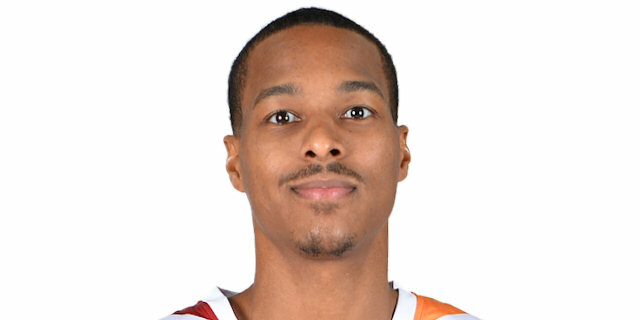 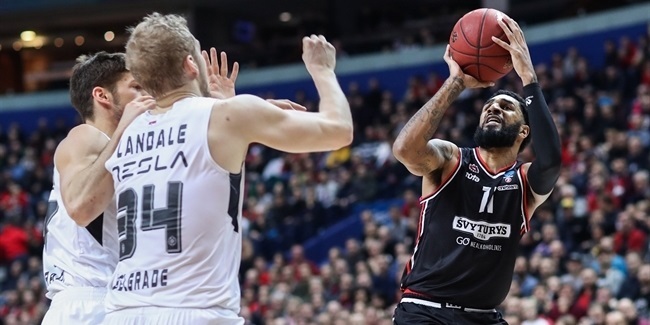 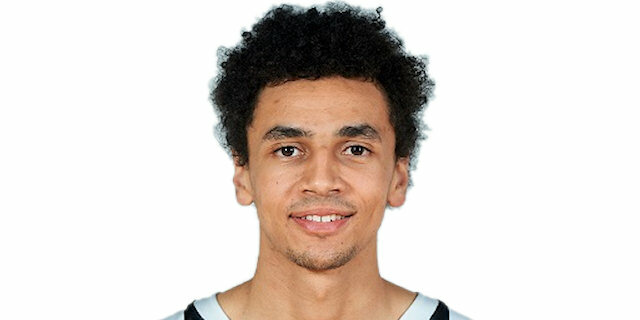 Partizan NIS Belgrade found a new point guard in Marcus Paige, who signed a two-year deal with the 7DAYS EuroCup powerhouse on Wednesday. 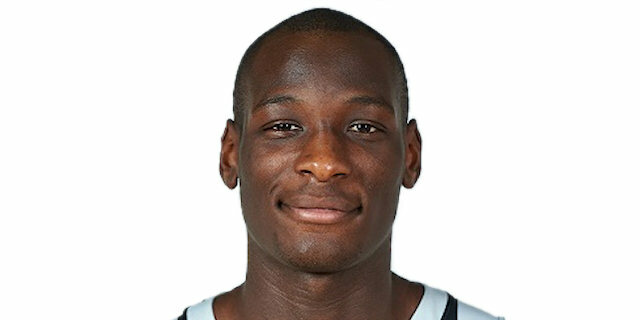 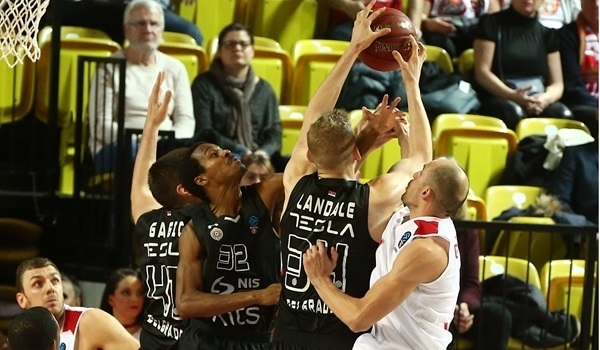 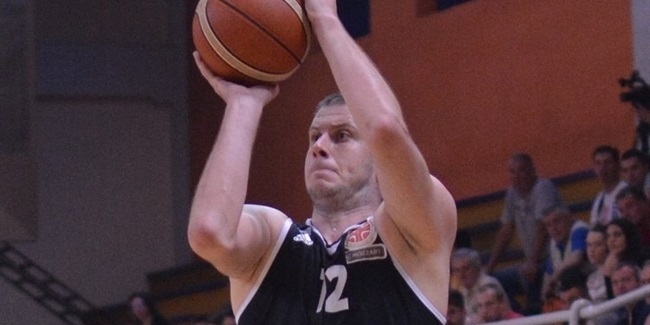 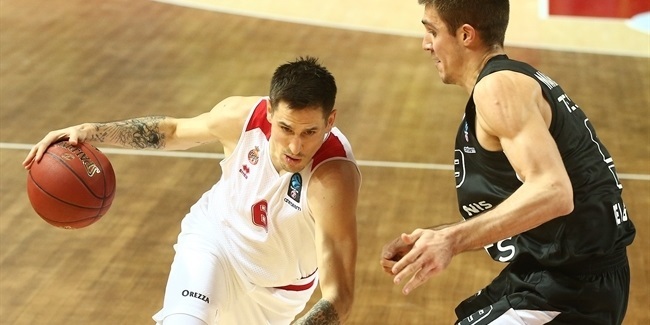 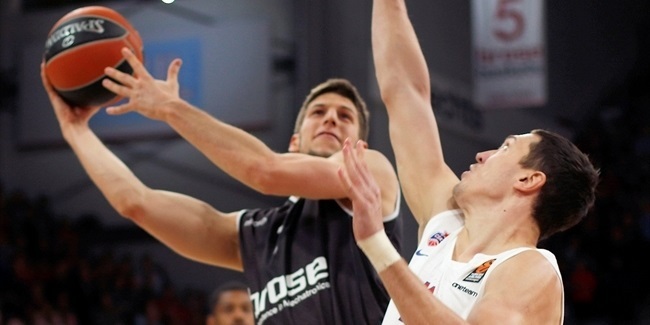 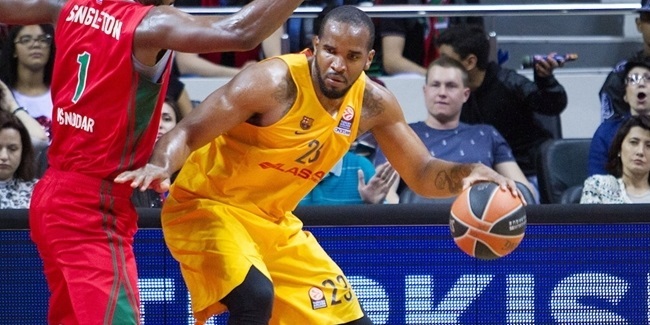 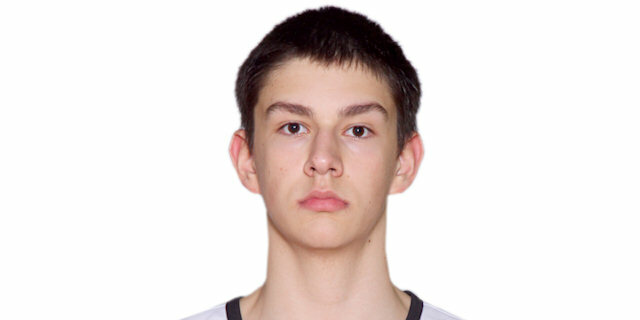 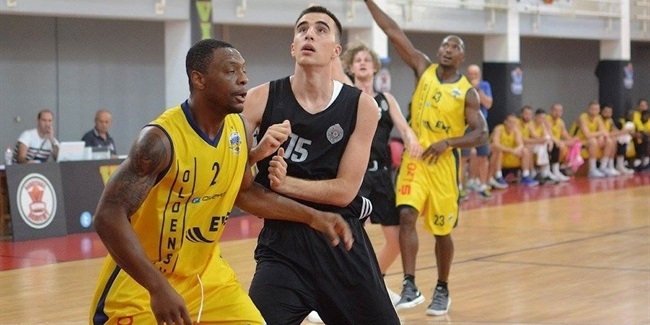 Partizan NIS Belgrade signed point guard Aleksej Nikolic to a three-year deal, the club announced Tuesday. 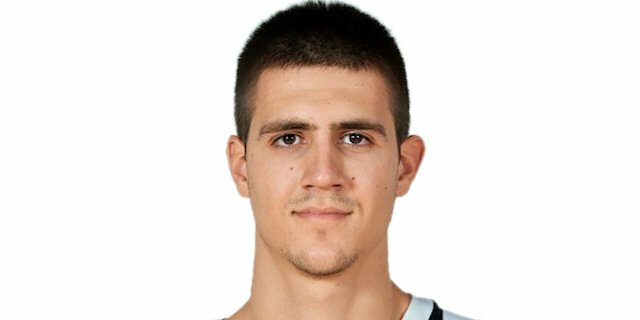 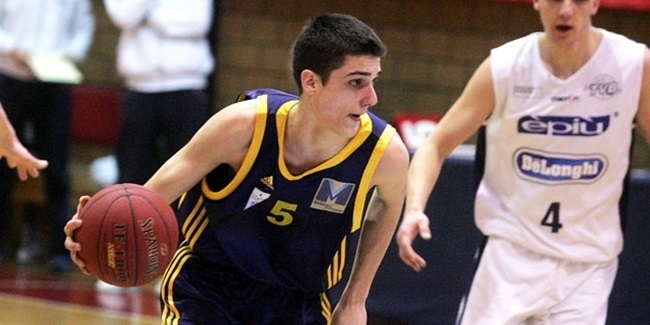 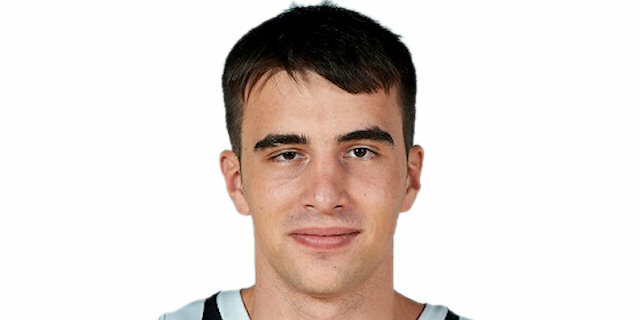 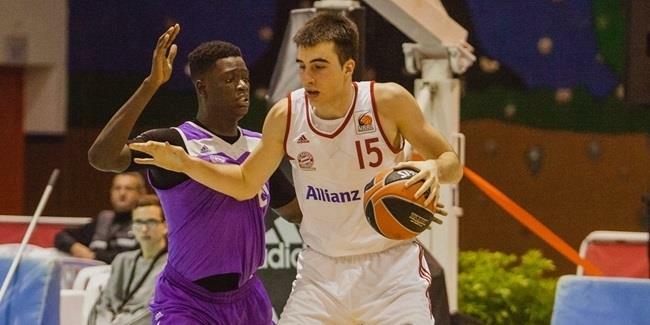 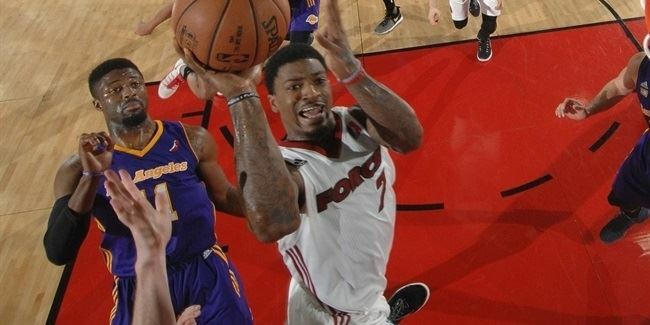 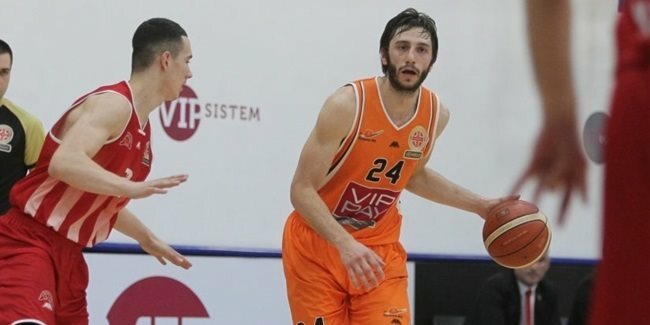 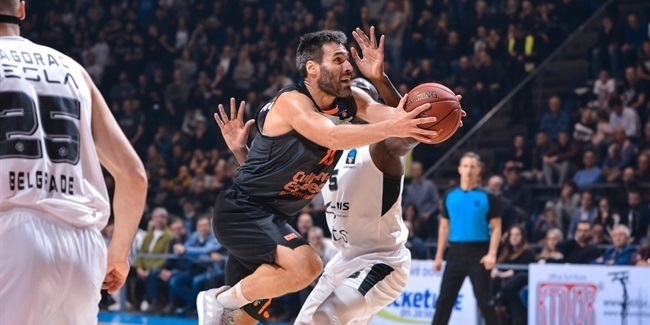 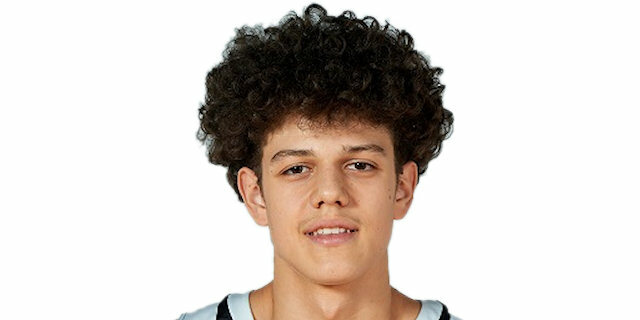 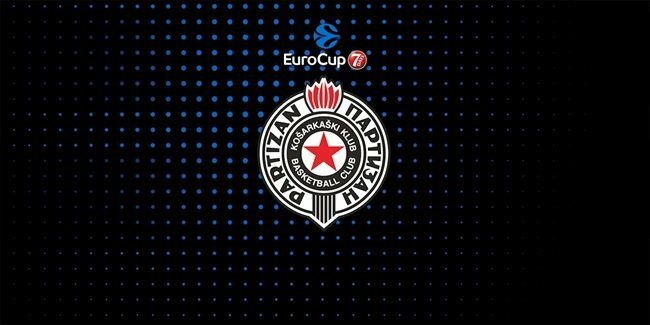 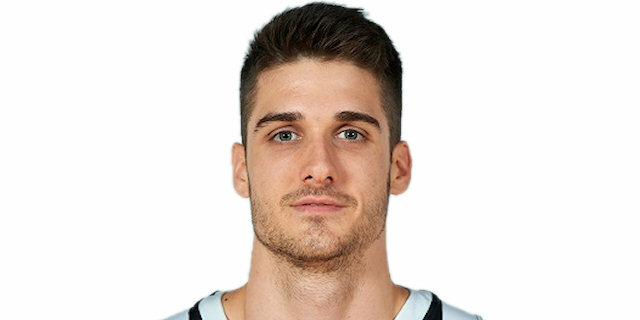 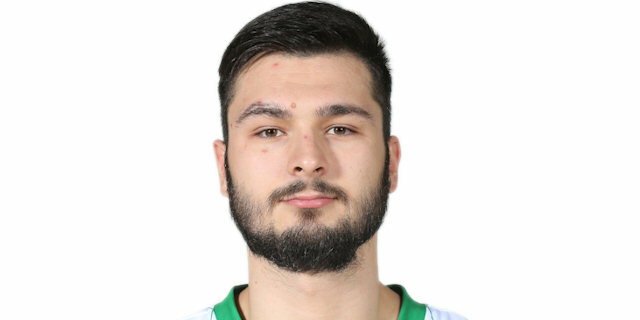 Partizan NIS Belgrade made the first addition to its roster for the 2018-19 campaign by signing forward Rade Zagorac to a two-year deal. 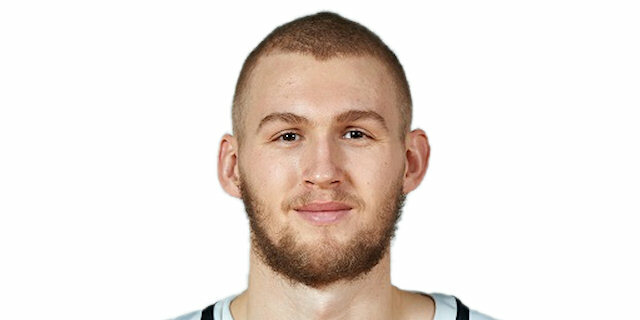 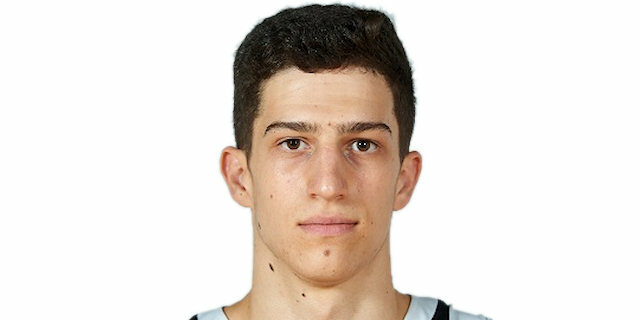 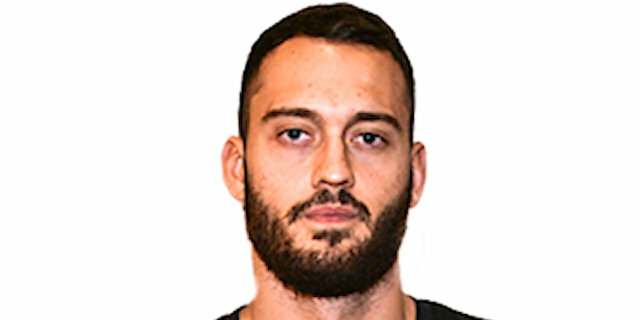 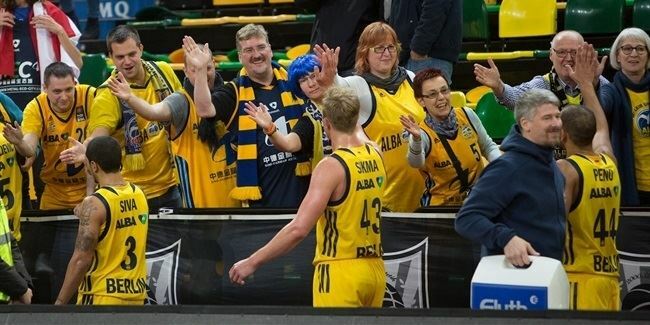 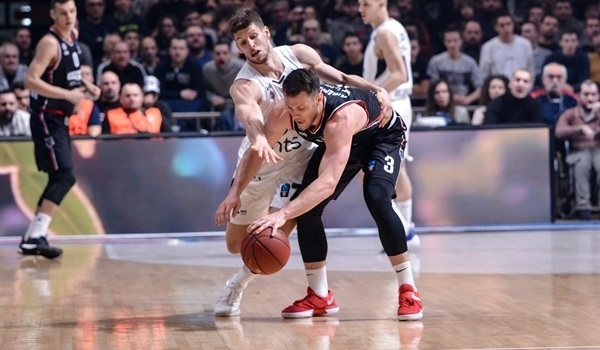 Partizan NIS Belgrade has reached a new agreement with rising star shooting guard Vanja Marinkovic for the next two seasons, the club announced Friday. 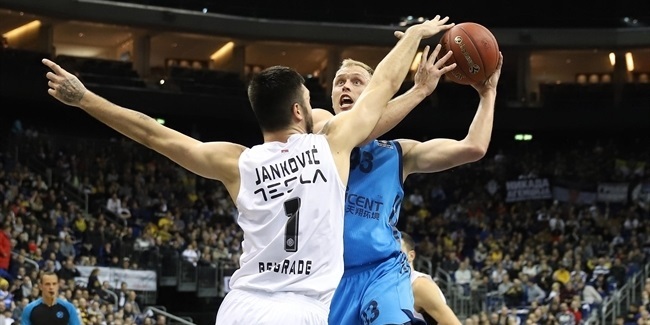 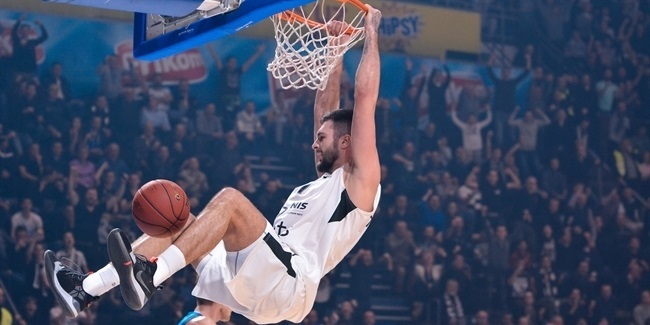 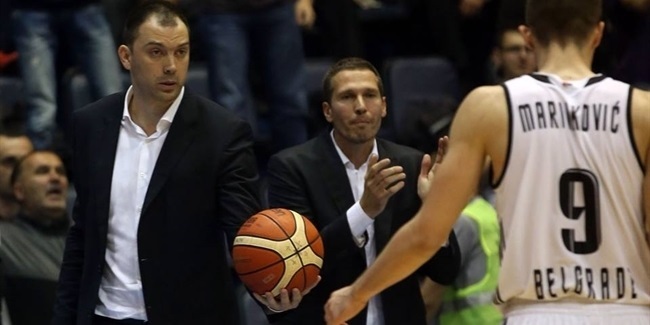 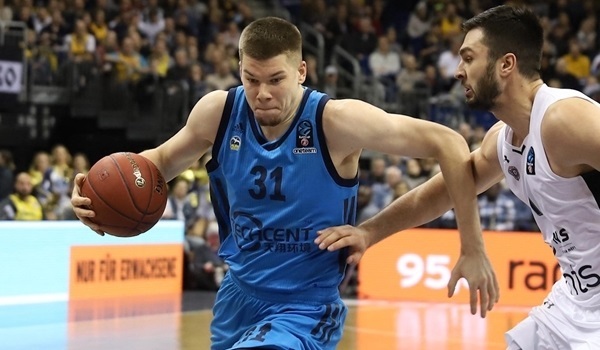 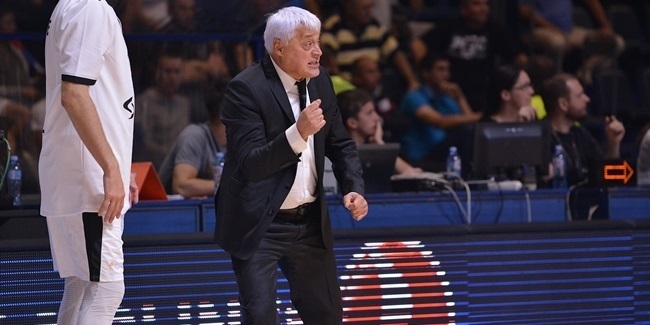 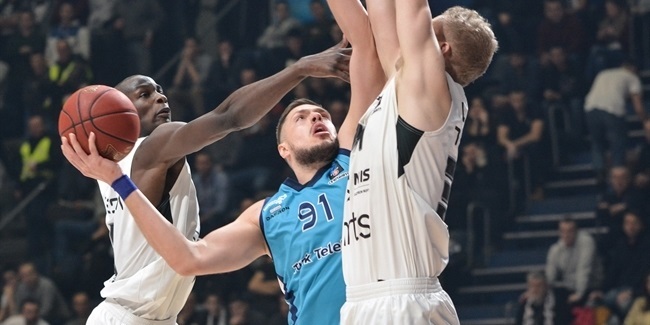 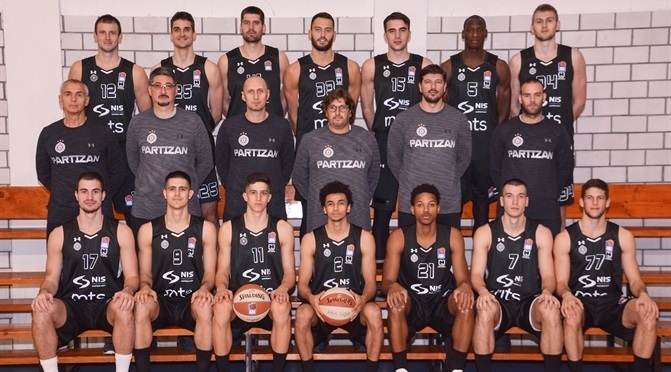 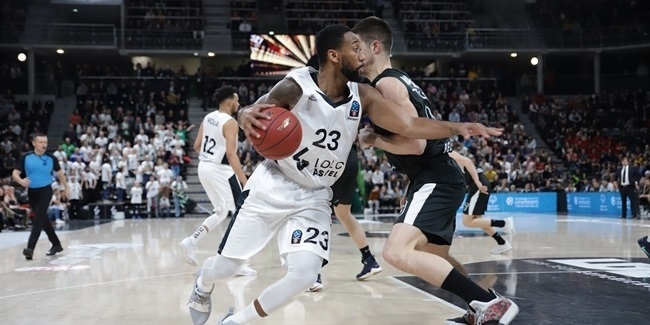 Partizan NIS Belgrade invested in its future by inking three talented big men, Marko Pecarski, Djoko Salic and Dimitrije Nikolic, to multiyear deals. 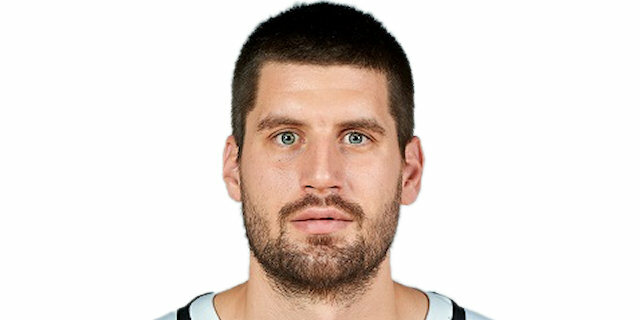 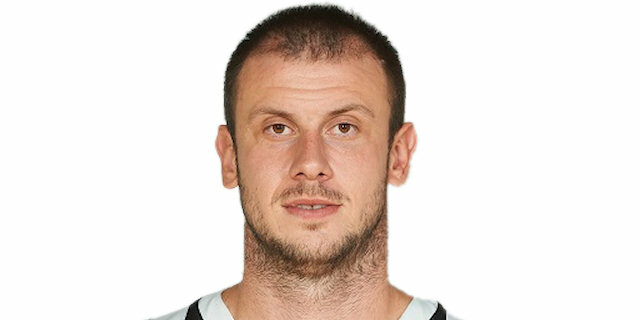 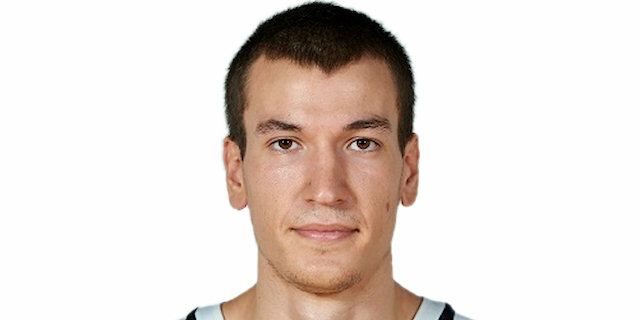 Partizan NIS Belgrade re-signed veteran power forward Novica Velickovic for the coming season, the club announced Monday.